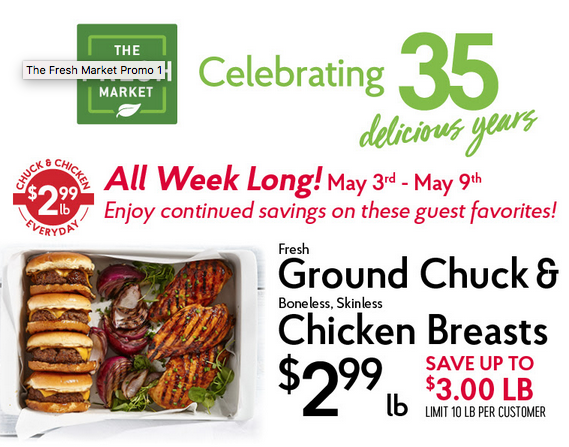 Fresh Market: $2.99 Chuck & Chicken Thru 5/9! I'm loving that these $2.99 lb. 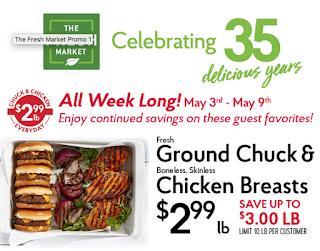 deals have been all week long lately!